Fabrix has been sorted. 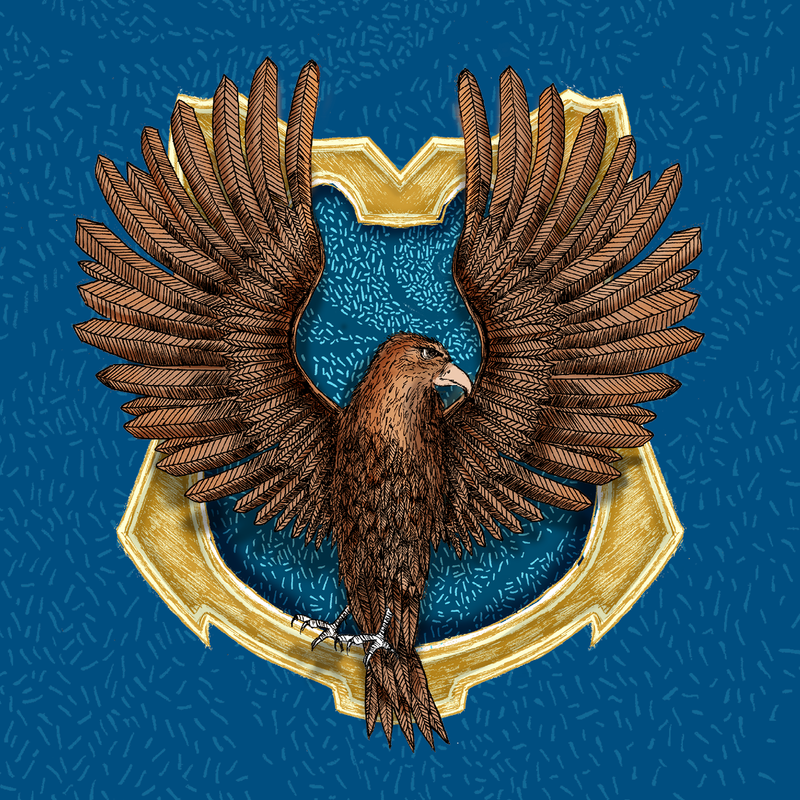 They are in Ravenclaw! The Raven has been accessorised with a Luna Lovegood inspired felted Lion hat – made using materials from http://www.creativethreadworkshops.co.uk – We think Luna would love it!